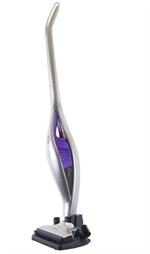 Cordless vacuums are not only convenient, they take up less space, are easily transported anywhere in the house, and have no cords to trip over. 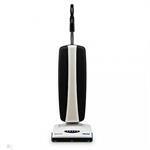 When the first cordless vacuums appeared on the market, they were hampered by limited battery life and poor performance. 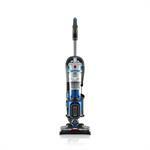 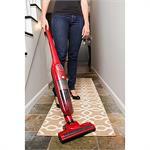 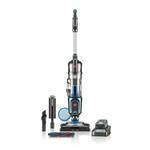 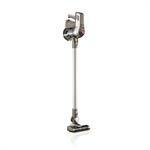 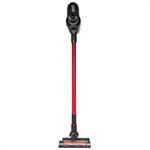 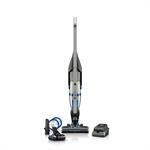 Improvements in battery technology and vacuum efficiency, however, mean today cordless vacuums are in high demand.